Posted at 14:57h in Online Features	by	Andrei S.
I first tried products from Kimberly Sayer in 2011. I remember being quite impressed with their quality. Their Ultra Light Organic Facial Moisturizer with SPF30 in particular is a much-raved and well-loved product by many. This lightweight moisturizer doubles up as an effective mineral sunscreen and is very wearable on most skin types. I tried and liked it too. The only reason I didn’t continue using it is because I prefer Zinc Oxide only sunscreen. Anyway, I’m not here to talk about this moisturizer today. Instead, I want to review a few of their other products that I got hold of at the last quarter of 2016 from LoveLula. 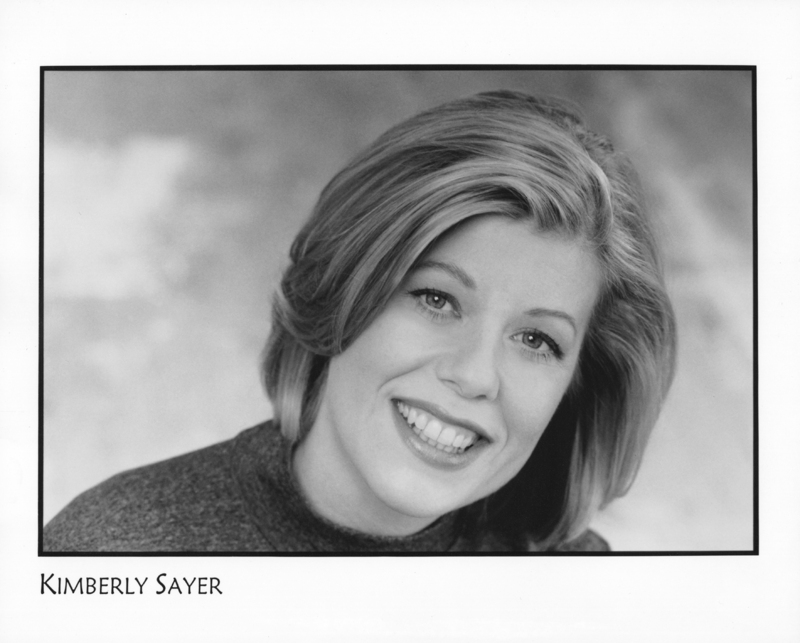 But before I launched into the product specifics, some of you who have not heard of Kimberly Sayer might want to know a bit more about the brand. This is a UK brand which offers a complete range of holistic face and body treatment products that are formulated to be gentle without petrochemicals. Although gentle, they are effective because they contain superior organic ingredients and powerful anti-aging botanicals such as Oat Beta Glucan, Sea Algae and cold-pressed pure essential oils. Kimberly Sayer also uses sustainable ingredients and recycled packaging. In addition, their products are certified by Ecocert and are not tested on animals. This was one of the products I first tried and liked in 2011. It’s a gentle, lotion-based cleanser that functions as a makeup remover for normal, dry and sensitive skin. The cleanser contains soy, seaweed and lavender oil to remove surface impurities but it’s best used with a sponge or face towel. Kimberly Sayer Gentle Face Cleanser is not thick nor creamy. But it’s not too watery either. About five to six pumps are enough for each cleanse and the bottle should last around two months of usage. I wouldn’t call this a great cleanser. It’s effective enough for use in the morning when my face is not very dirty and as a pre-cleanse to remove makeup up. I also like that it does not leave an oily residue and its scent is rather pleasant too. But I concede it lacks mass appeal because it’s pricey. It’s definitely not an affordable cleanser and I have no special reason to recommend it strongly. It’s probably a product you won’t mind trying if you’re also using other Kimberly Sayer products. I’ve used this eye gel for about 3 months and quite like how it performs. Some of the creases on one of my upper eyelid are less visible now so it really lives up to its promise of lifting skin around eye area to smooth fine lines. No wonder it’s also recommended for the neck and forehead to alleviate wrinkles. Most reviews on this product are also positive. In fact, I bought it after reading those raves. It’s light, easily absorbed and non greasy even though it feels more like a cream than a gel. What’s unique in the formulation of Kimberly Sayer Cellular Extract Eye Lift Gel is their patented ‘Plant Pseudocollagen’ plant oils and Squalane from olives to gently protect skin against dehydration. All in all, I’ll say this is one good eye gel that’s well worth its price! I would recommend you to try it if you’re in the market for products to care around your eyes. I’ve only used about half the bottle after 3 months so I think it might just take me 5 to 6 months to complete the bottle. The only thing that annoys the heck outta me is the pump. I couldn’t control the amount of product dispensed and always end up with excess! Even though the excess can be applied to other parts of my face, that can’t hide the poor consideration in their packaging design. Patented, calibrated Atlantic Algae that fights free radicals and inhibits the enzyme that triggers melanin production. Seaweed Extract from the Artic Circle, Wheat Extract and California Bear Berry Leaf that inhibit melanin production and reduce pigment formation in the skin. Licorice Root to diminish sun induced redness. Egyptian Neroli Oil, Olive and Lemon Extracts to brighten and lighten the skin naturally. Alfalfa Extract to stimulate cell renewal and tighten the skin. The product promises to produce visible results within 14 days of consecutive use. It is said you can also use it three to four times daily for accelerated results. Having used it for about a month, I can attest that the product has some brightening effects. It is creamy but applies easily without leaving any trace of oiliness. I’m pretty sure that many will like the texture. However, the results will vary from person to person. I haven’t seen remarkable results but there is improvement so I say the product is worth a try. The ingredient list is very impressive and yet the product won’t cost you an arm and a leg. I’m using this product for the first time but I actually have a review of it on this blog by Cassie in 2013. Her review was fairly positive but mine is better because I love this scrub. Kimberly Sayer Gentle Almond and Lavender Organic Face Scrub is non-abrasive and gentle and yet does an effective job of decongesting trapped dirt and dead skin. I can even use it daily if I wish–but I don’t. This product actually reminds me of a homemade scrub but with better ingredients like Almond Meal, Jojoba Beads and Oat Beta Glucan. It’s not the cheapest scrub around but it’s definitely above average in terms of quality and ingredients. Perhaps my only gripe is the open glass jar. It’s not the best for scrubs IMO. I really prefer squeezing from a tube than scooping from a jar. 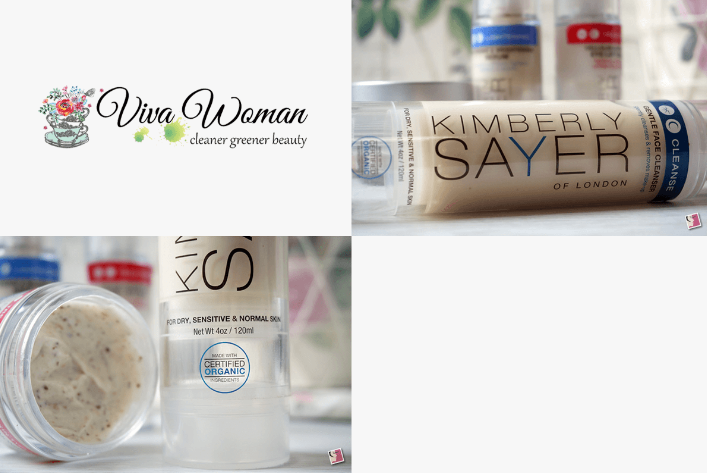 I’m glad that the new products that I’ve tried from Kimberly Sayer did not disappoint. Like I mentioned, this isn’t the first time I’ve used products from the range. And it won’t be the last either. Kimberly Sayer is a brand that is serious about delivering efficacious products. Some of their packaging can probably be better but I definitely like the heart behind most of their formulations. Their prices are mid range but I’ll say some of the products are reasonably priced for the fine ingredients included. You can find Kimberly Sayer at LoveLula or Bud Cosmetics in Singapore. But you may like to know that LoveLula offers free shipping for orders above £10 and its prices are quite competitive now considering the lower exchange rate.